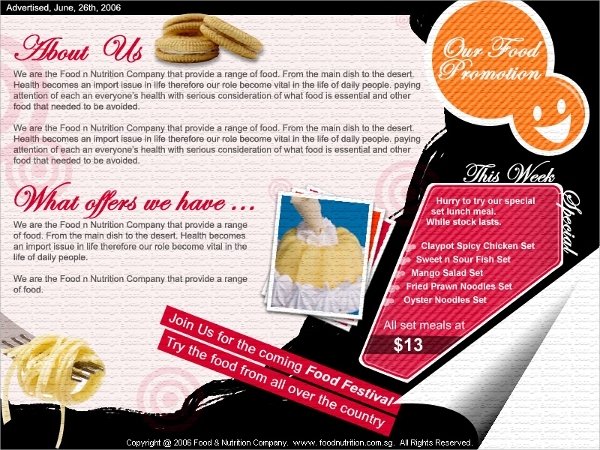 This amazingly designed food brochure is clean and modern in look. 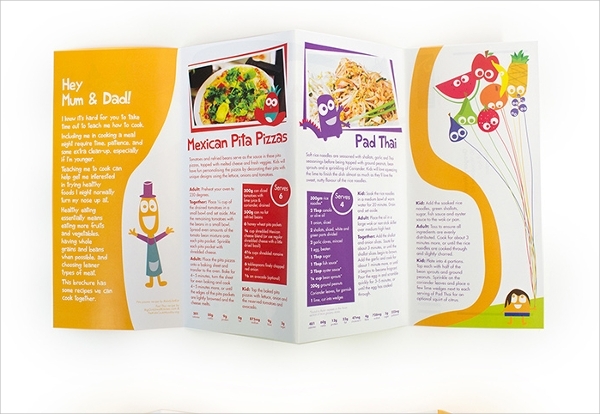 It has well separated layouts to highlight design and contents simultaneously. 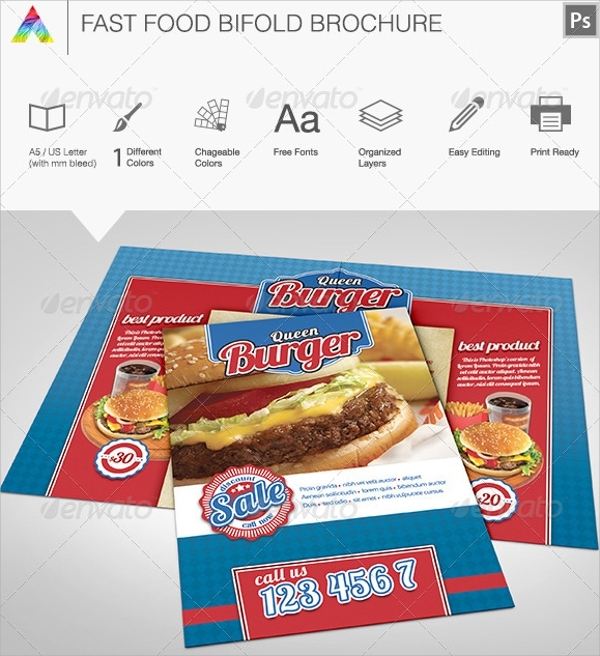 It comes with two fully layered PSD file for customization. 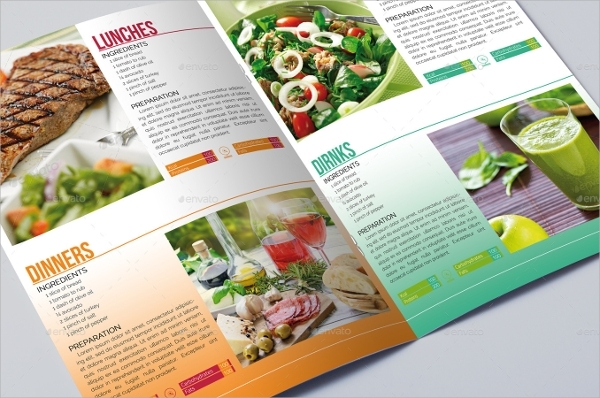 This world-class food brochure looks very professional and the color and object combinations are eye-catching and mind-blowing. It has the standard size of a brochure with 3 mm bleed. 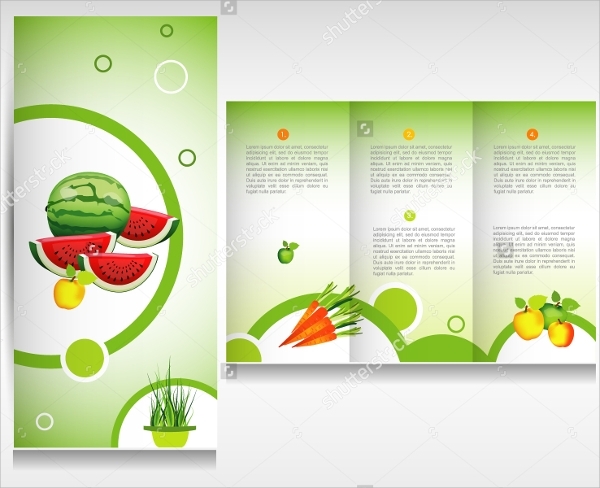 This eye-soothing green color food brochure goes well with the current theme of going for green foods and vegetables. 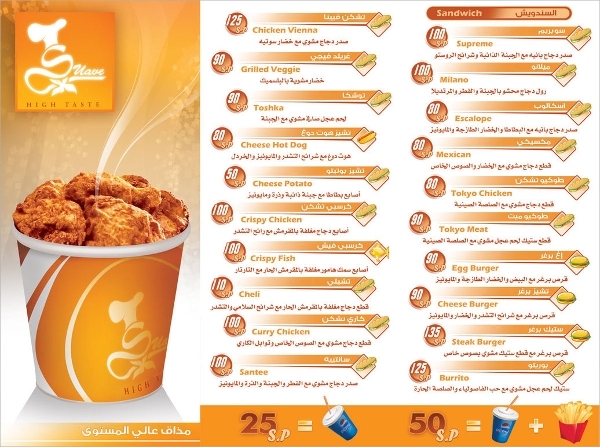 It is of high resolution and sure to attract eyes and mind. 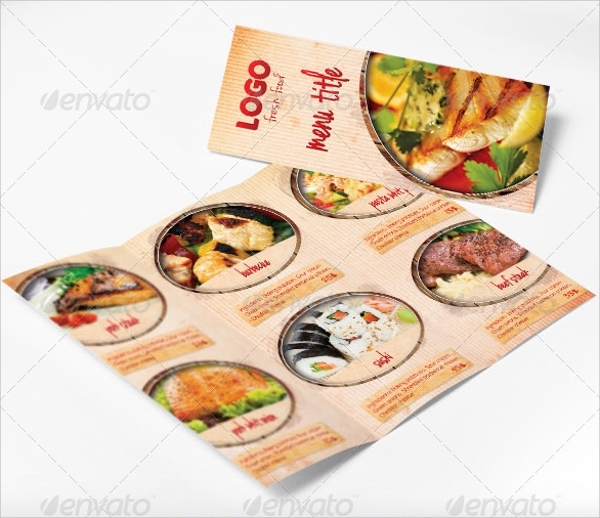 It comes in a pack of 3 differently designed food brochure along with PSD file for easy tweaking of it components. 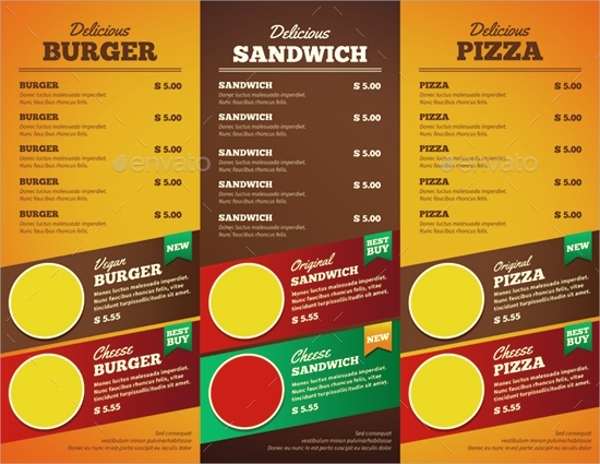 The layers and layouts are well organized and the color combination with white background is awesome. 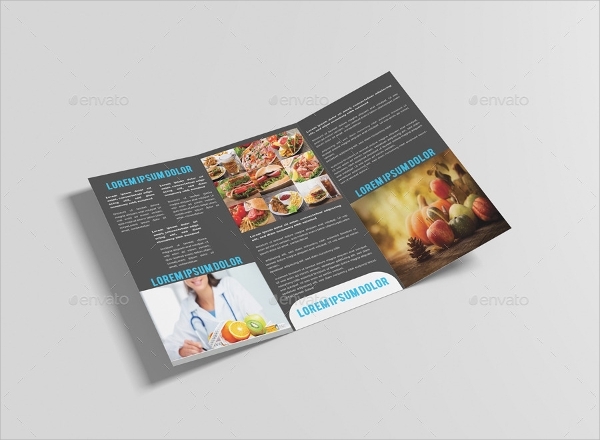 This clean and minimalist food brochure design has all the ingredients to stand out in the crowd and it is a tri-fold one. 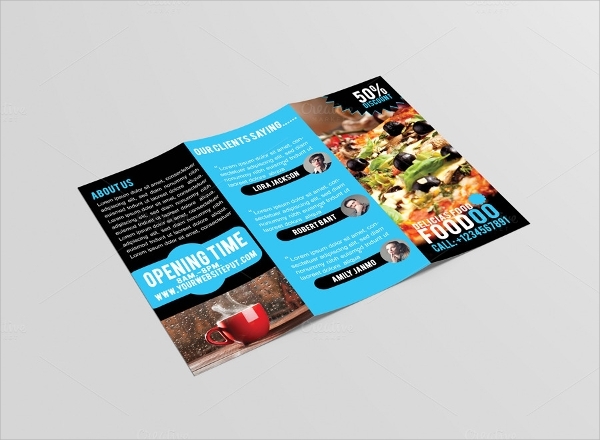 It is a multi-purpose brochure as the PSD file helps to edit and design according to your wish. 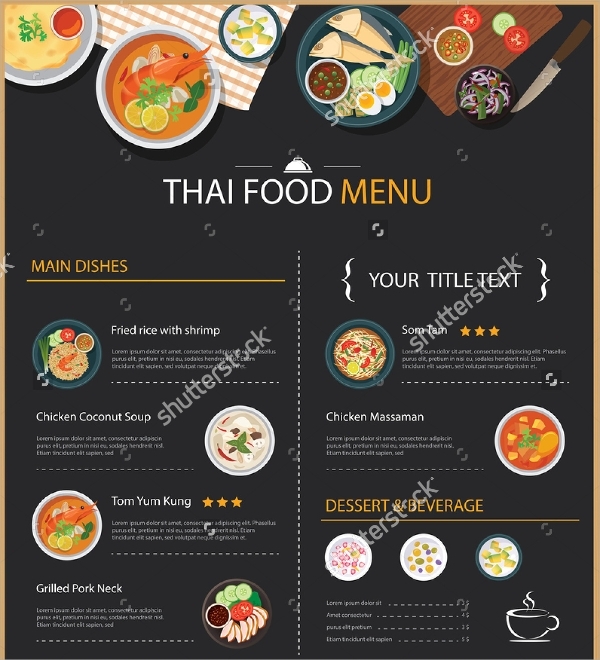 This awesomely designed food brochure is very eye-catching and will surely increase the appetite after watching its mouth-watering design and contents. The color combination is very highlighting. 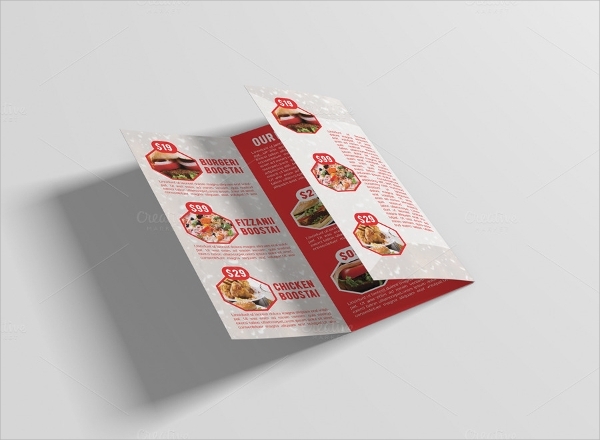 This world-class tri-fold brochure has the perfect combination to make a food eat-out place as premium because of its creative design and color combination. It is going to place you higher than your competitors. 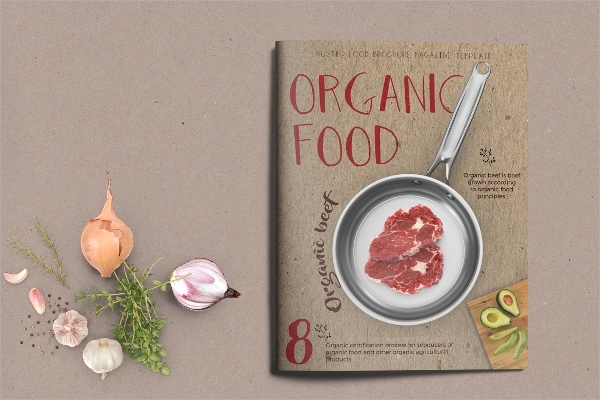 This simple and retro looking organic food brochure has the perfect combination to highlight food related to organic. 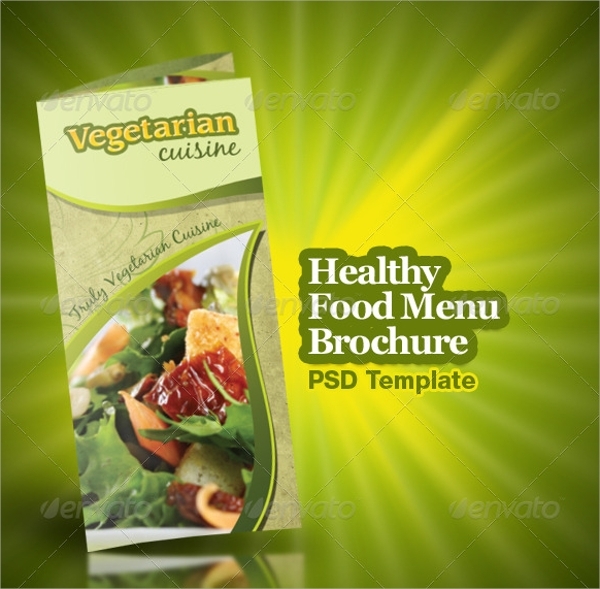 It has clean and minimalist design all of which are fully editable. 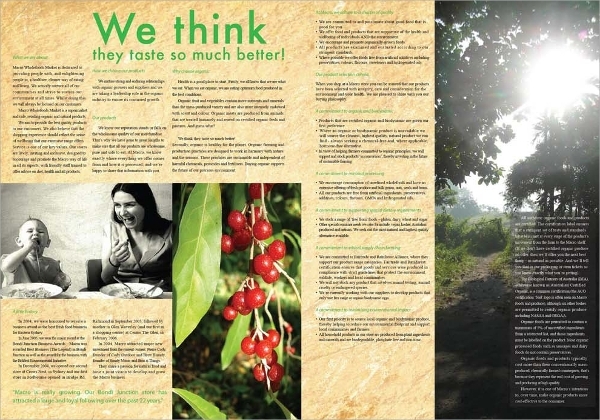 This color rich food brochure design is print ready CMYK mode with separate layout for design and content. It color combination make to highlighting even from a distance. It comes with fully layered PSD file. 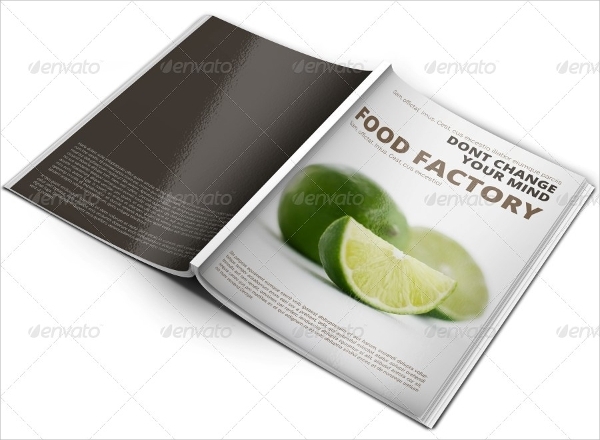 This simple yet elegant macro food brochure is more like a magazine or newspaper where only the best parts are highlighted and the details are provided inside it. It is great for conveying the content well. 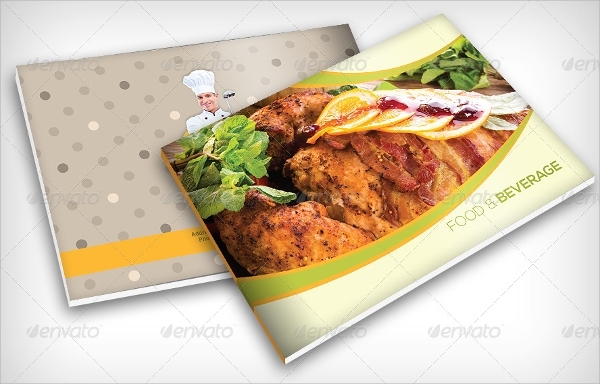 All the above-mentioned food brochure mockups are unique and creative in design. 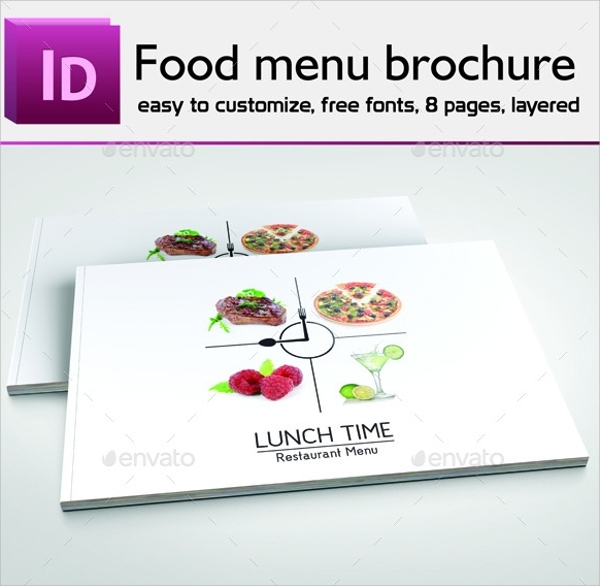 They are in high resolution and sure to meet all demands as they are fully customizable and come with many preset color options. 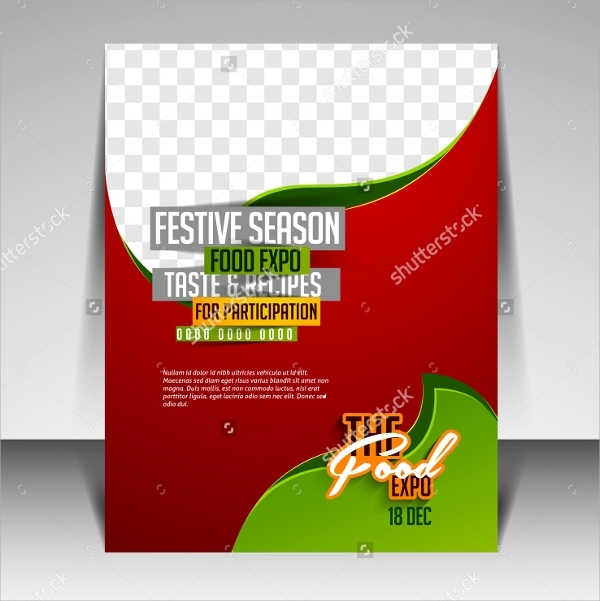 The provided PSD files let you insert your logo or images of any kind easily and the contents are editable as per your need.